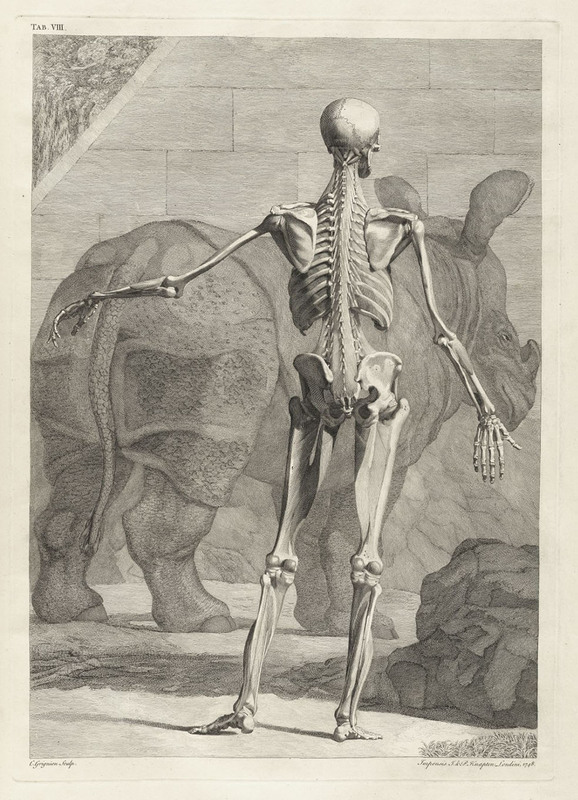 Of course many elephants, Indian and African, had been seen in Europe well before the sixteenth century, beginning in 280 BC with 20 in the army of Pyrrhus of Epirus; 37 war elephants in Hannibal’s army during the Second Punic War (218-203 BC); an elephant brought by emperor Claudius, during the Roman invasion of Britain in AD 43, to the British capital of Colchester; Abul-Abbas, an Asian elephant given to Charlemagne by Harun ar-Rashid in AD 797 or 802; the Cremona elephant, presented to Frederick II, Holy Roman Emperor by Al-Kamil in 1229; the elephant given by Louis IX of France to Henry III of England, for his menagerie in the Tower of London in 1255; the elephant given by Afonso V of Portugal to René d’Anjou about 1477; an elephant presented to Ercole d’Este in 1497 by the merchants of Cyprus. 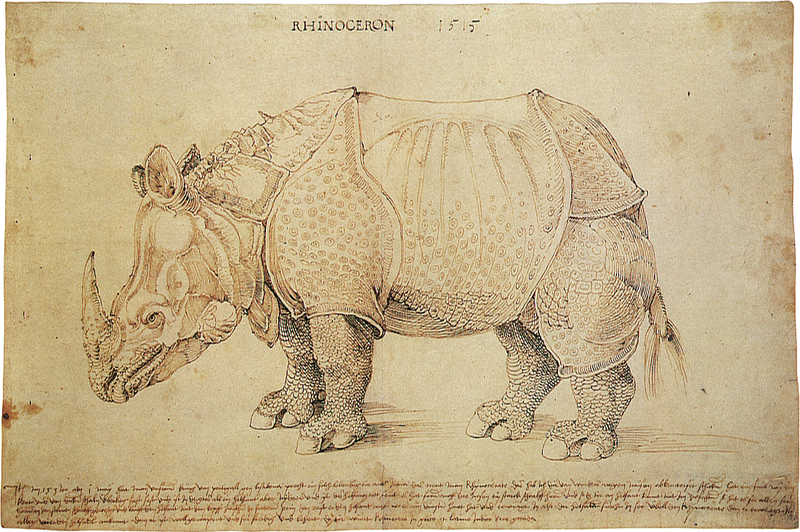 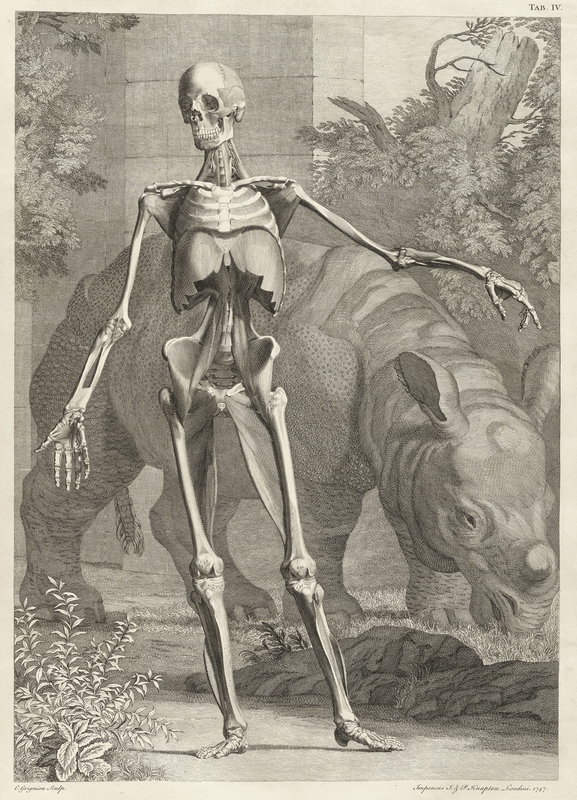 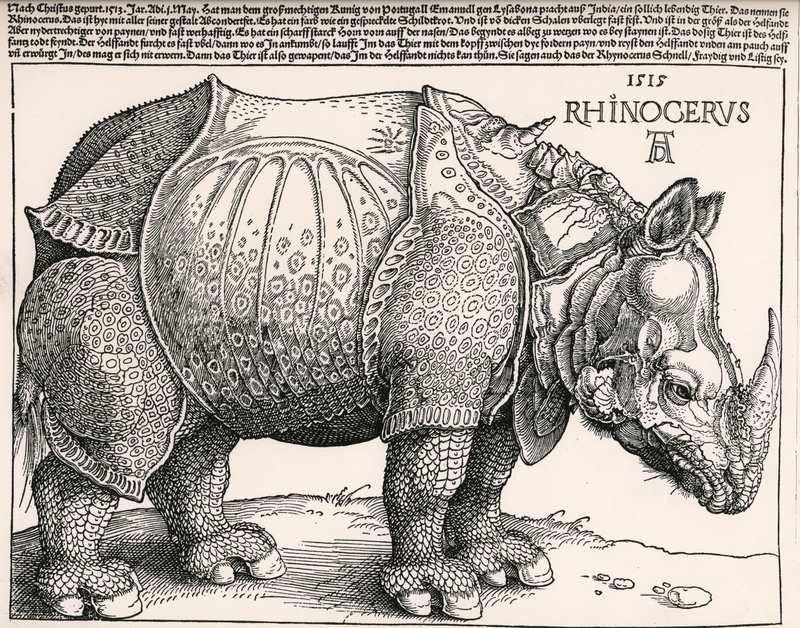 Rhinoceroses were also imported, including one (which also came to Italy via Portugal) immortalized in Durer’s woodcut , and Clara, who toured Europe for 17 years in the mid 18th century. 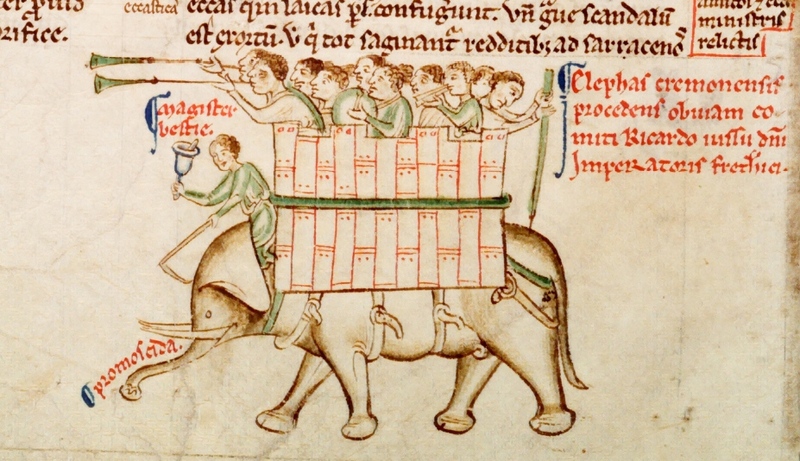 The Cremona elephant, a gift to Emperor Frederick II from Sultan Al-Kamil of Egypt in 1229. 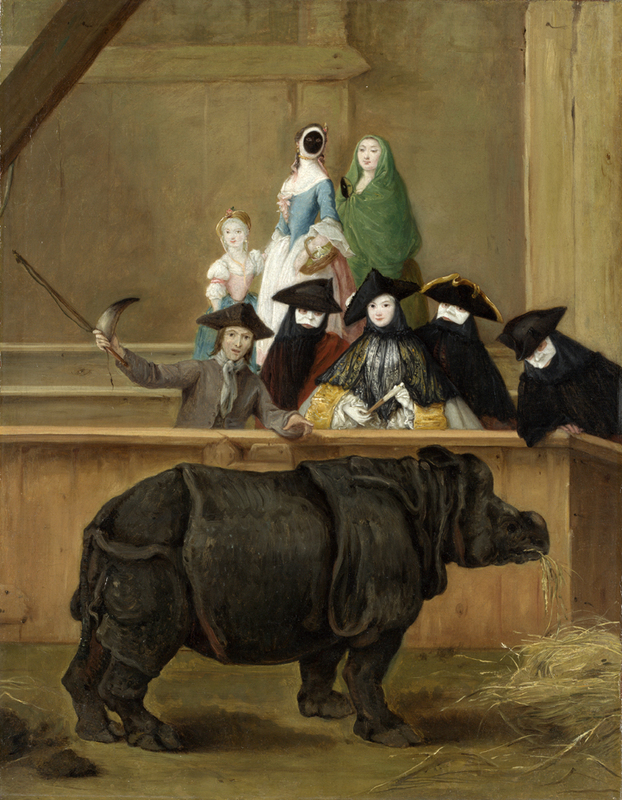 You are currently reading Other Pachyderms in Europe at Annone the Elephant.